I started my programming career with PHP and MySQL and I used very often a webbased mysql admin panel called "PhpMyAdmin". 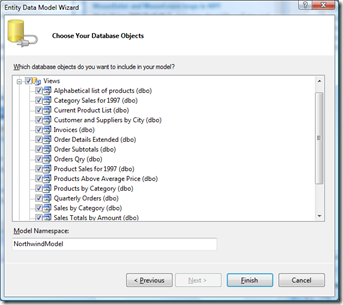 It has (of course) not all features of the SQL Management Studios, but if I only want to have a quick look at the database it is very cool - and you only need a simple browser. 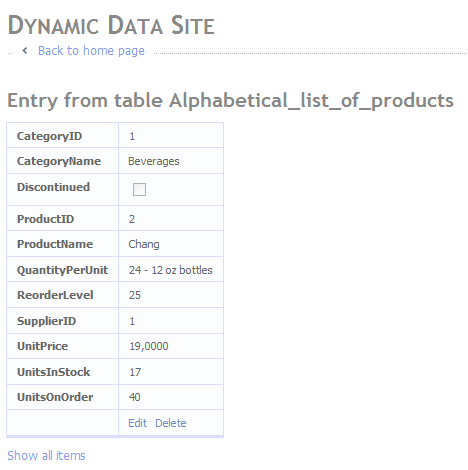 You can create such an tool with ASP.NET Dynamic Data and Linq2Sql or the Entity Framework within minutes. 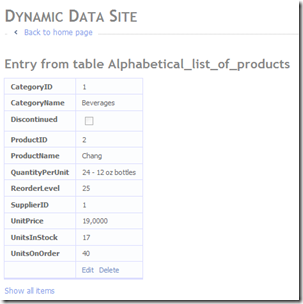 Both templates take a datacontext (Linq2Sql or EF) and create at runtime CRUD and list pages. 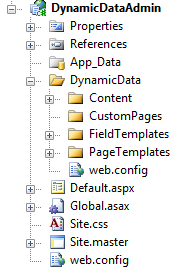 It use a templating system and you could change everything if you want it. 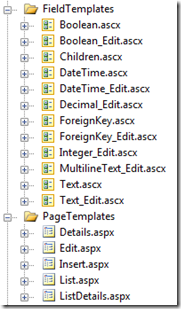 "PageTemplates" holds all CRUD and the List templates. 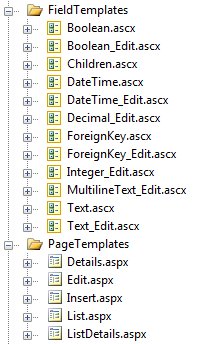 The "FieldTemplates" render the different types (e.g. a DateTime). 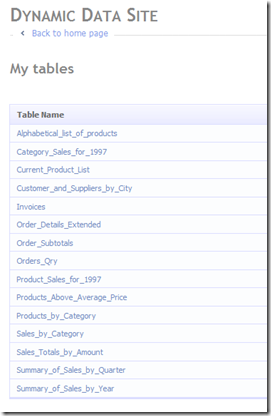 I´ll keep the default behaviour, templates and styles for this HowTo. 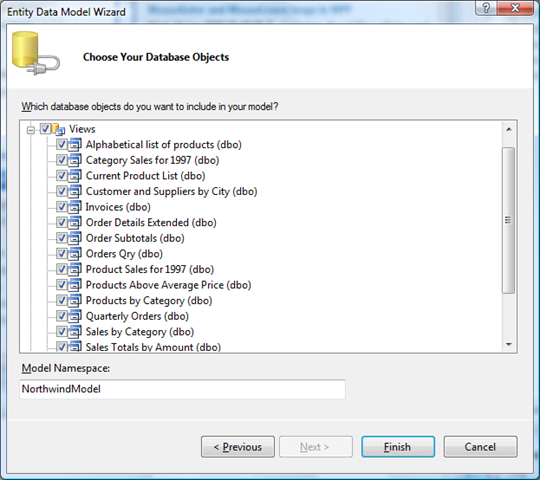 Now we need a entity model - that´s why we now need a database. 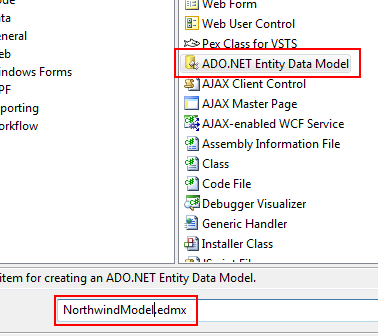 I choose the Northwind sample database. // the table and apply the [Scaffold(true)] attribute to the partial class. 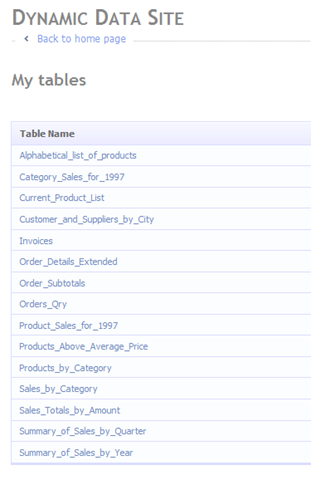 NorthwindEntities is my datacontext and I set the "ScaffoldAllTables" to true. 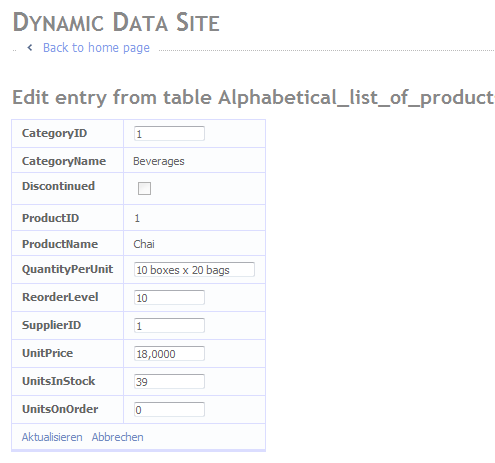 But be carefull with this setup - it allows anybody to create, read, update and delate everything on your model/database. 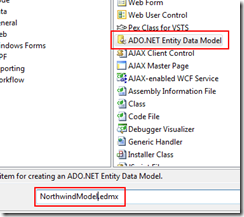 Limit the access via configuration or (the easy way) the IIS settings. 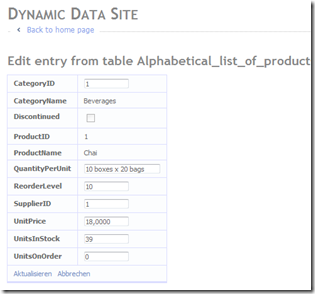 If you just need a plain admin panel for your application (and use Linq2Sql or EF) this is a very nice. 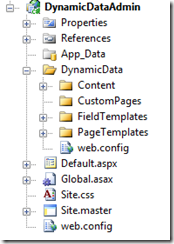 If you have only an IIS 6.0, you should read this great blogpost.